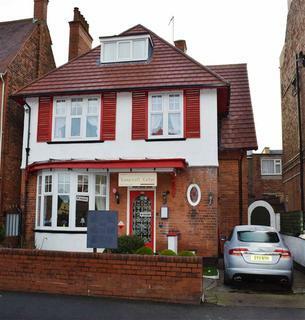 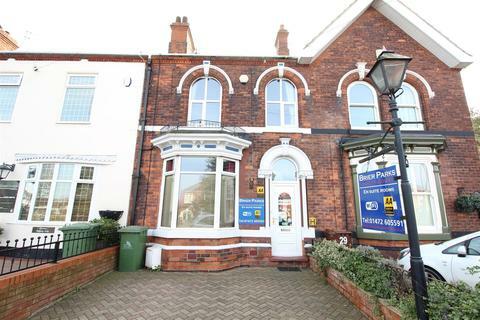 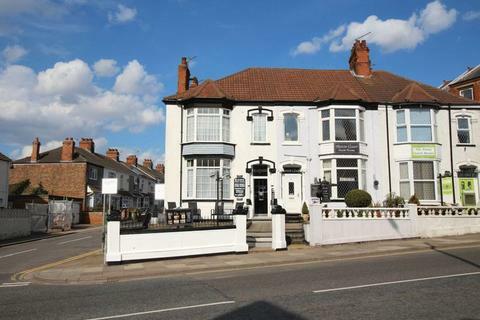 Crofts Estate Agents are pleased to offer for sale Claydens Guest House situated on the corner of Issacs Hill and College street.just a short walk from the main High Street and St Peters Avenue which offer an abundance of bars, restaurants, cafés and shops. 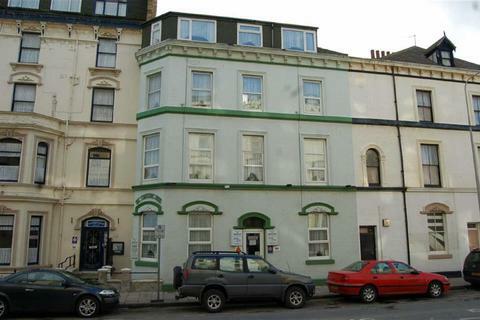 TOWN CENTRE GUEST HOUSE - 7 LETTING ROOMS. 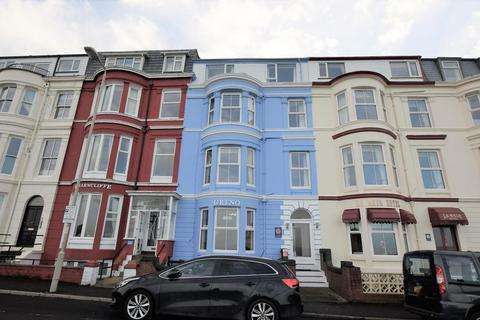 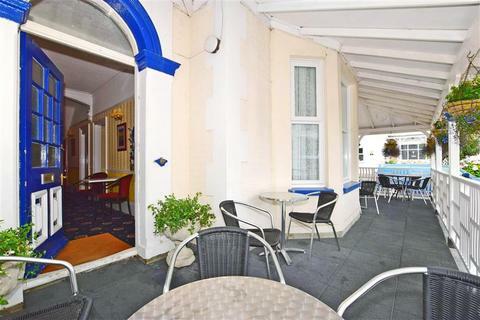 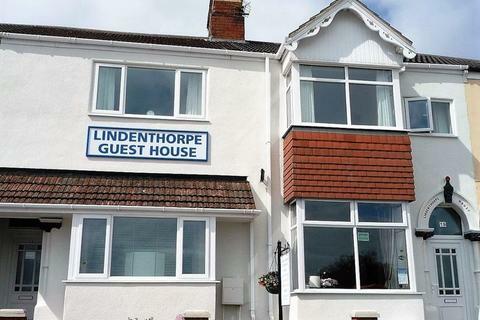 SEA FRONT GUEST HOUSE............8 / 9 LETTING ROOMS. 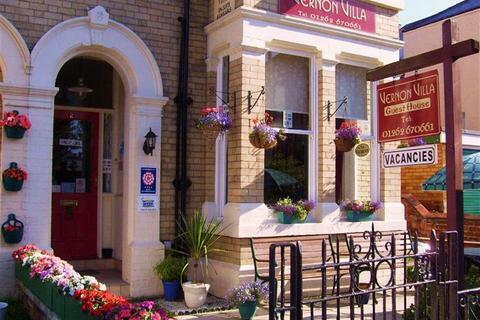 10 BEDROOM HOTEL...............HOP, SKIP AND A JUMP FROM THE BEACH. 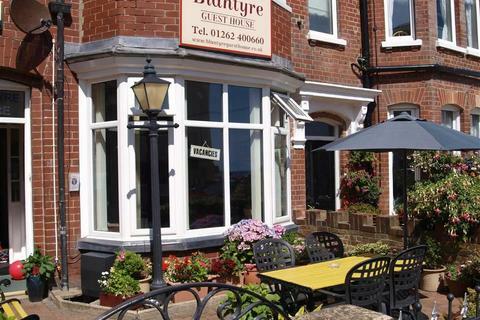 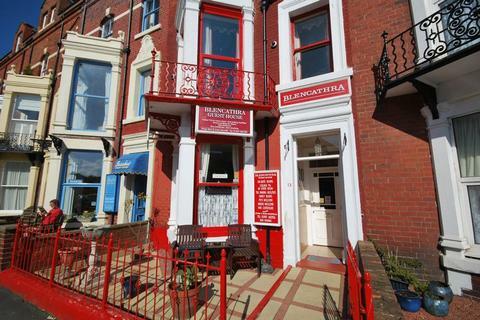 **A VERY POPULAR BED & BREAKFAST SITUATED ON THE WEST CLIFF** The Blencathra guest house is close to all the West Cliff amenities and Whitby town centre.The family run guest house caters for a wide range of guests but also boasts secure parking to the rear for up to 12 motorbikes. 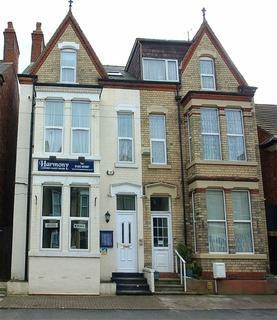 Marketed by Astins Estate Agents - Whitby. 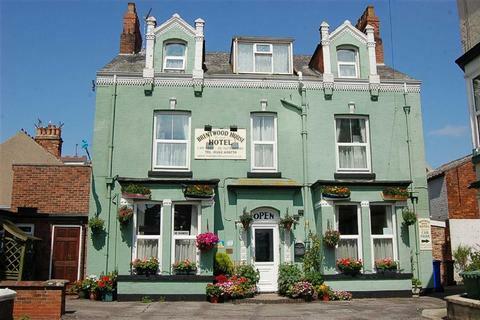 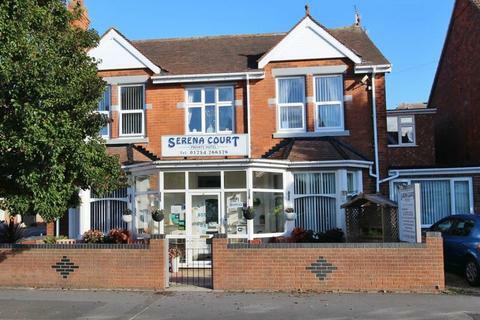 TOWN CENTRE....9 BEDROOM GUEST HOUSE.